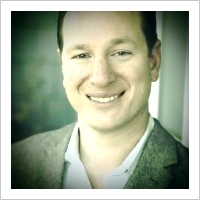 Todd Dipaola is a serial entrepreneur and do-gooder based in Manhattan Beach. After an early career spanning both finance and philanthropy, Mr. Dipaola co-founded Vantage Media. Before exiting at age 27, Vantage became #31 in the Inc 500 list and was named the fastest growing technology company in Los Angeles by Deloitte and Touche’s Fast 50. In 2010, he co-founded CheckPoints, a mobile app to reward consumers for shopping in any store in America. Todd spearheaded the creation of the Dipaola Foundation to work on environmental and systemic issues. 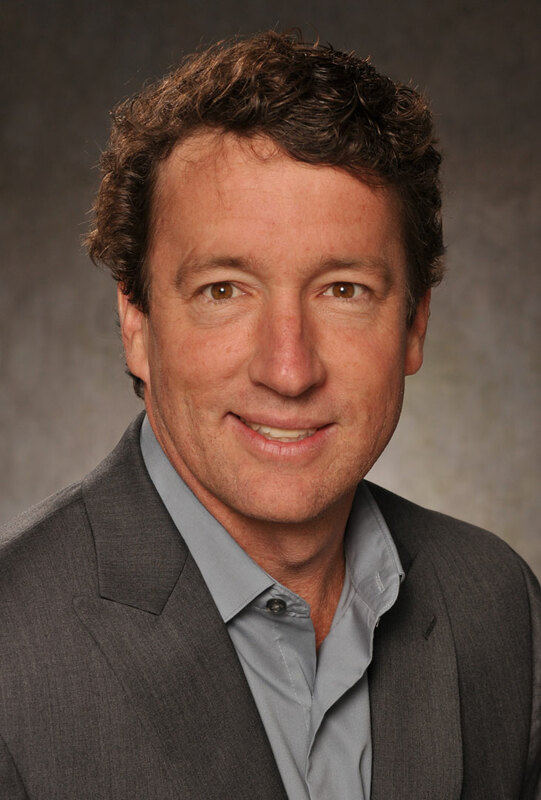 In addition to being the founder and Chair of the SBBC, he serves on several boards including UC Berkeley’s Goldman School of Public Policy, the Los Angeles Social Venture Partners, and California Common Cause. Todd is a gadget and gear head. He can be spotted pedaling with flashing wheel lights and Pearl Jam emanating from his water bottle speaker. Todd previously biked across North America and down California. 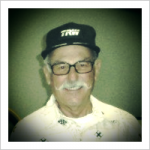 Jim Hannon is a retired aerospace manager (45 yrs), certified USA, Level 2 Expert Cycling Coach, founder of the Beach Cities Cycling Club (BCCClub), and proud Board Member of the South Bay Bicycling Coalition. Jim is VERY motivated to make cyclists safer through advocacy, education and improved bike routes/paths in the South Bay, and beyond. Jim is an avid cyclist himself and has trained hundreds of new and veteran cyclists to improve their skills, become safer and to prepare them for a long distance (100 mile+) rides. Jim has coached for the Leukemia & Lymphoma Society, MS, Best Buddies and BCCClub cycling program. Jim is very passionate about his family and anything to do with cycling! Bill has been a Manhattan Beach resident for fifteen years where he and his wife have three children all attending MBUSD schools. For the past seventeen years, Bill has worked for Arnco directing multiple business groups for its domestic and international markets. Bill has also has had or currently has leadership roles with the Manhattan Beach Mayors Youth Council, PTA Legislative Representative, and Leadership Manhattan Beach. While not a serious bike rider, Bill looks forward to the day when he can ride his bike with his family along safer bike lanes throughout our beach cities. Julian has been on the board of SBBC since its inception. He is a Public Works Commissioner in Hermosa Beach where he led the effort to develop and obtain approval for the Hermosa Beach Master Bike Plan. 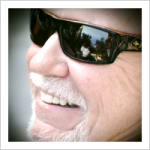 He is an active recreational biker, riding daily here in the South Bay for the past 21 years. He is a retired aerospace engineer. Charlene joined the board in 2013. Since then, she has been responsible for the yearly fundraising event and all the marketing initiatives. She brings with her +10 year experience in digital marketing and analytics. Charlene has worked with analytics and growth initiatives for numerous large scale media properties such as Spin Media (Spin Magazine, Vibe, Stereogum), Tribune (LATimes, Chicago Tribune), NBC News and Washington Post. She is currently incubating her own on-demand dance workout company hipshakefitness.com and teaching Digital Analytics at UCLA. John was elected to the board in 2013 and has played an active role in the effort to implement the South Bay Bicycle Master Plan. John is a former triathlete, but his inspiration for getting involved with the SBBC is his two young daughters and all children deserving of safer streets for bike riding. John has fond memories of riding his bike to school as a child and wants his daughters to have those memories as well. John and his wife work as realtors with Coldwell Banker in Manhattan Beach where they have lived for close to 15 years. Casey is Chief Government and Public Relations Officer Business Relations for The Cielo Group responsible for Strategic Business Development. Mr. Beyer has over twenty-five years of experience in business, community and environmental policy development. Mr. Beyer is an independent business development consultant for renewable and clean energy solutions. Mr. Beyer was the Chief of Staff and Senior Staff Director for California Congressman and state Senator Tom Campbell who represented Silicon Valley. Prior to his tenure with Campbell, Mr. Beyer served in various senior energy and environmental policy positions for state and federal legislative offices in Washington DC and Sacramento. In 2008-2009, he served as a citizen volunteer on the City of Manhattan Beach’s Environmental Task Force charged with advising the City Council on the Development of a Climate Action Plan; In 2009 Casey was appointed to the Tahoe Regional Planning Agency Board by Governor Arnold Schwarzenegger of California. Casey completed his master studies at San Jose State University in Urban and Regional Planning with academic emphasis on Energy Conservation Management and undergraduate degree at the University of California Santa Barbara in Urban American History & Environmental Studies. Known to many as the Creative Greenius, Joe has been writing his award winning green blog of the same name since October 2007. The organizer of the South Bay 350 Climate Action Group, he staged the Amazing Waving Human Tide Line with over 1,300 people in Manhattan Beach on the International Day of Climate Action, October 24, 2009. Joe is a full time environmentalist who focuses on climate change issues and loves zero emission bike transportation. He volunteers his time with the South Bay Environmental Services Center, GRID Alternatives, the South Coast Botanic Gardens and the South Bay Bicycle Coalition. In January of 2010 Joe created the Hermosa Beach Carbon Neutral City Initiative and recruited the Mayor, City Council, School Board, Chamber of Commerce and local citizens into the Green Idea City movement. Joe writes weekly environmental columns for Redondo Beach Patch.com and Hermosa Beach Patch.com. Steve has enjoyed a varied and interesting career since graduating from a small(ish) polytechnical institute (Rensselaer Polytechnic Institute) in the sometimes frozen climes of upstate New York many moons ago. Spanning fields as diverse as aerospace, toys and promotional products, he been a systems engineer, new business development specialist, program manager, toy and consumer product designer, and product development specialist. Through his company, Montalto Design & Development, he currently works with small business to develop and communicate their brands in ways to position them to connect effectively with current and potential customers and clients via both traditional and social media means. For much of his life, Steve’s been an active athlete. Surprisingly and ironically that started to change shortly after relocating to sunny Southern California in ’91. Then work and other demands were allowed to gradually whittle away at the level of physical activity. That was to all change rather abruptly by a heart attack in ’03. They say some things can be a blessing in disguise and the MI was just that. It re-awakened his belief that physical activity is a core aspect of his being. He is strong believer we are all were meant to be active, that we are in essence programmed to move, and that individuals and communities can be healthier and better socially connected through people powered activities – and that cycling is a particularly good way to do that. 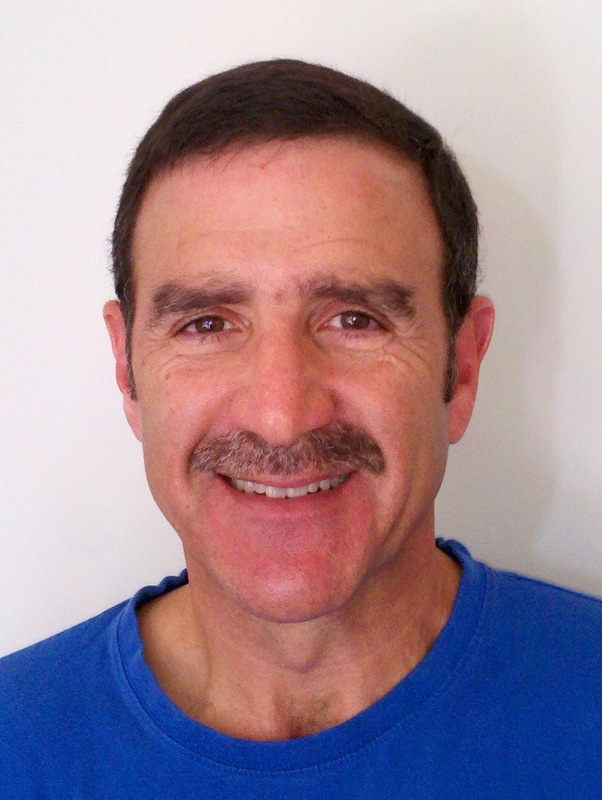 Steve joined the SBBC to help promote cycling, energize and engage the community and establish programs and facilities so that more folks through the South Bay could safely embrace cycling, in any form, as part of their life. The geographic scope of South Bay Bicycle Master Plan was limited by a few factors with a key one being scale and the resulting manageability. We reached out to many cities in our area and these seven; Gardena, Lawndale, El Segundo, Manhattan Beach, Hermosa Beach, Redondo Beach and Torrance were willing and able to support the master plan initiative. In short – we had to start somewhere, start with a scale that could be successful, and these are were the cities that wanted to and could sign up. Let me touch a bit more on the scale/manageability issue. This plan is a very unique endeavor; unlike master plans for other major cities like Los Angeles, Portland, Seattle, we are planning in partnership with seven different, independent municipalities. This significantly increases the number of stake holders at multiple levels. Also a key point of interest – if you look at the demographics of these seven cities I think you’ll see quite a broad socioeconomic range. So that is wrt to the plan itself, which while being a core focus of the group’s efforts, is not meant to convey that our interest is only in these seven cities. Our long range goal is to have the are awareness to, and the successful efforts from, this plan will act as key catalysts for broader change throughout the entire South Bay. We are starting to see that already with efforts either beginning or in discussion in PVE and Carson. We encourage and support these and other like efforts – either directly or through our partner the LA County Bicycle Coalition. Lastly – our intent is to be as inclusive as possible; we are here to support cycling and cyclists through the larger South Bay region. We definitely open to any constructive suggestions you can provide regarding ways to engage and support the area. We are constantly looking for activities, venues and efforts to do that. We are also looking for and frankly need folks to come and actively participate and help make that happen.